Fifty years ago, we went to the Moon! 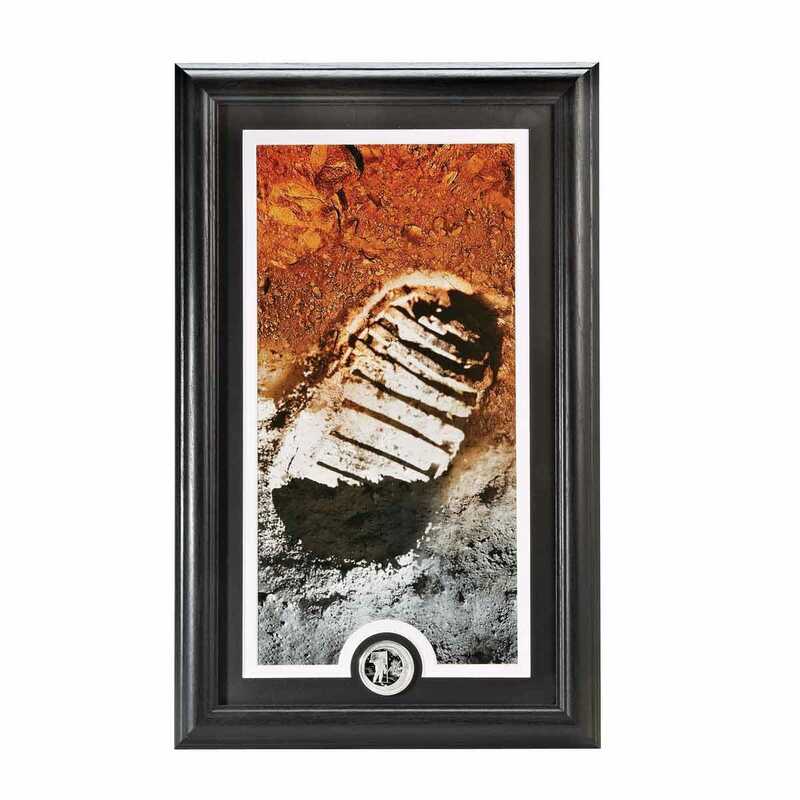 Celebrate the 50th anniversary of the Apollo 11 Moon Landing with this custom Framed Print with 39mm Collectors Coin. The Apollo 11 mission was the first manned mission to land on the Moon. It was the fifth human space flight of Project Apollo and the third human voyage to the Moon or Moon orbit. Launched on July 16, 1969, it carried Mission Commander Neil Armstrong, Command Module Pilot Michael Collins, and Lunar Module Pilot Buzz Aldrin. Featured is the left footprint of Neil Armstrong which was left on the Moon’s surface after the Apollo 11 mission. 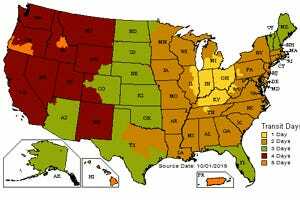 Print is about 14.5”h x 7”w and measures 19.5”h x 12”w with the black wood frame and matting. Includes hanging hardware.